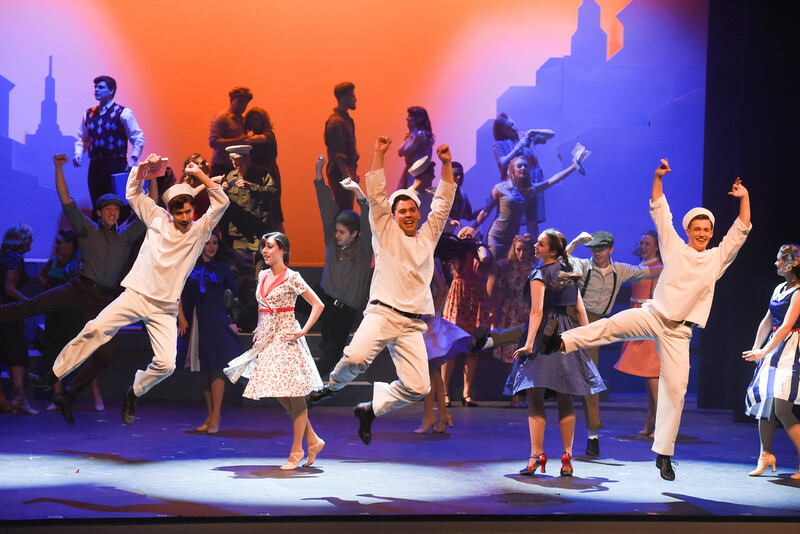 Belmont University’s musical theatre program was recently named among the top 10 in the nation, according to OnStage Blog. Ranked at No. 5, Belmont’s Bachelor of Music in Musical Theatre was included because of a variety of criteria including performance opportunities. The Bachelor of Music is set apart from a Bachelor of Fine Arts degree for musical theatre because students are required to take more music focused courses, according to OnStage Blog. Classes include conducting, piano and more extensive study of music theory, all of which Belmont offers. The ranking’s story included mention of Belmont’s annual New York trip taken during Fall Break. While traveling, students have the opportunity to see shows, attend a master class and meet with alumni at a networking event. Students also have the opportunity to focus on the business side of musical theatre.